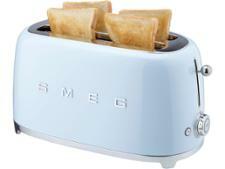 Smeg TSF02SSUK toaster review - Which? 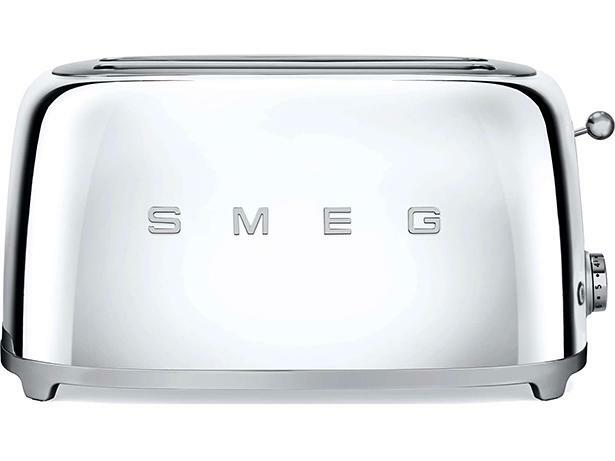 This retro-styled Smeg TSF02 long slot 4-slice toaster is a few years old now, but still stands out for its distinctive design. The two long slots can fit four slices, or tackle awkwardly-shaped breads such as pitta. 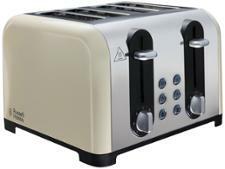 It's a premium toaster, but does it have the substance to match the style? 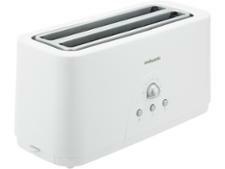 We put it to the test to see if it can make great toast.